Mormon Mommy Writers and Friends: It's The Next Harry Potter/Hunger Games/Twilight! 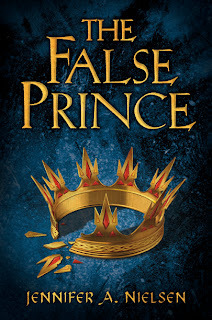 Our offering today is a signed ARC (advanced reader's copy) of The False Prince (April 1, 2012, Scholastic) by Jennifer Nielsen. Jennifer has been a friend of mine since high school. If I remember right, we found a mutual affinity for mock trials (I was still in my "going to be a high powered trial attorney" phase...totally snortworthy now), and we both had crushes on a couple of the juniors in the club. Actually, I had several crushes. There was that redhead, and then another with dark hair and gorgeous blue eyes...Ahem. Yes, well, that's neither here nor there. We spent basically our junior and senior years in a tight group of friends that we still keep in touch with, though we're scattered around the country now. We lost touch after high school, going to different colleges, marriage, moving, etc. But a few years ago we reconnected, and I was thrilled to find out her first book had just been picked up (Elliot and the Goblin War). Then a few months later, SCHOLASTIC bought her Ascendence Trilogy, of which THE FALSE PRINCE is the first book. 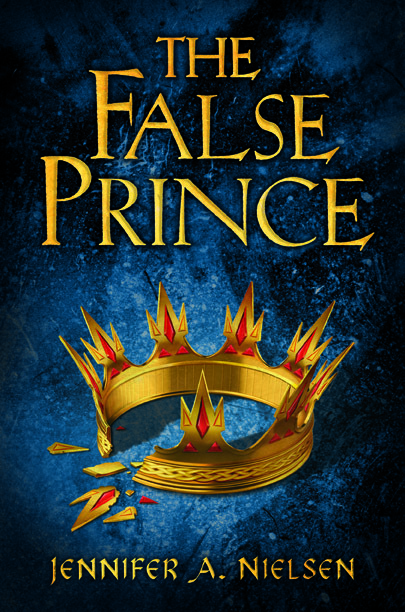 The buzz for THE FALSE PRINCE has been tremendous (including having the movie rights optioned! ), and I can't wait for it to come out in April. As soon as we started planning this giveaway I begged her to participate, because I need to get the word out there to all our fabulous readers. You're going to want to say "I heard about this book before it became the next Harry Potter/Hunger Games/Twilight." Jennifer writes in a bright, tight, intelligent voice that keeps the reader coming back for more. So without further ado, here is Jennifer's interview! just dying to share with everyone. It’s called The Ascendance Trilogy, and will begin with THE FALSE PRINCE (Scholastic). Then I’ll be writing the sixth Infinity Ring book, just announced by Scholastic as their next multi-platform series. And my debut series, The Underworld Chronicles, was published by Sourcebooks and began with ELLIOT AND THE GOBLIN WAR in October 2010. The final book of Elliot’s story will also be released this spring. For me, breaking in was a long, hard process. Between family, community, and church responsibilities, it took years for me to inch my way closer to “the call.” And because I’m mostly self-taught (or started out just that far behind), it took my first million words just to start being coherent. I also spent a long time writing in a genre that simply wasn’t right for me. It wasn’t until I began writing for young people that I started finding success. But as I look back, I realize that I needed to go through that process. I hated the years of frustration, rejection, and despair. But I wouldn’t be half the writer I am today if I had not learned the lessons that came with those difficult times. 2. How long have you had the "writing bug"? I think I’ve always been a writer. My first attempt at a full length “serious novel” was in 6th grade, about a girl who becomes stuck in her daydreams and everything in them becomes real. Turns out that’s probably a serious mental disorder, but at the time it was just a great story idea. I worked on it almost nonstop until the day I called a locksmith for some serious research. He scolded me and said that I needed to tell my mom why I wanted to know about picking locks. I hung up the phone, embarrassed and discouraged. That was the last day I wrote on that story, and it was years before I picked up a pen again with any serious intent of being a writer. 3. How long did it take for the idea for The False Prince to come together? Where did the germs of the story come from? THE FALSE PRINCE tells the story of a clever and defiant orphan named Sage who is thrown with three other boys into a contest that will push them to the edge of treason. The boy who wins will ascend to the throne as an impersonator of the king’s long lost son. But, to protect the secrecy of the plan, they all know what must happen to the boys who are not chosen. Now, Sage’s life balances on the edge of a knife. He must become the false prince, or be killed. I loved that line, and from it I almost immediately had the idea for Sage, a boy who knows exactly what game he’s playing, but the game may not know anything about its players. Sage is the most intense, passionate, and humane character I’ve ever written, and even in the sequels that I’m working on now, he still continues to surprise me. A lot of nice things have been said about THE FALSE PRINCE, some of them far more generous than I ever could have anticipated. But as great as that is, I keep my head by remembering that it has yet to be released, and that’s when the real test of whether it deserves those accolades will be proven. It’ll be about two years from the time that I sold the manuscript to the book’s release. So in a way, my biggest excitement is just that it’s finally, finally ramping up to release day. All I can do now is cross my fingers that once it’s in the wild, that people will continue to have nice things to say. 5. What is the best piece of writing advice you ever received? Why was it so important to you? moving in the direction I really wanted to go, which was toward the publication of a novel. Even now that I’m published, I try to keep focused. My goals have shifted somewhat, but I try very hard to stay on the path toward them. 6. What types of books do you like to read? I read in a wide variety of genres: obviously all over the young adult and middle grade field, and then I really enjoy adult mysteries and suspense books. The book at the top of my reading pile right now is THE UNWANTEDS by Lisa McMann, and I can hardly wait to dig into it! Click here if you want to see the book trailer for THE FALSE PRINCE. Please enter to win, and tell all your friends to enter! This is an amazing author, and getting an ARC is like getting in early at Disneyland! My kids will snaffle this one up! I'll have to beat them to the punch. I'm rooting for Sage. I followed Jennifer on Twitter and her blog and mentioned this post on FB. What a wonderful interview! I look forward to reading this book and all of her books! Wow! This sounds exciting. Even if I don't win, I can't wait for the book. And I'm going to have to find her other books too and start reading. Meagan knows how to get a hold of me if my email isn't listed on my blog. O.k. just followed the MMW blog too. Shared the giveaway on FB too. On the off chance that you want a separate comment for each entry ... here goes! Here's my comment entry! And I followed her FB site. Okay, I'm done now. What a great giveaway. Thanks guys!! I would love to win a copy of Jennifer's new book. I thought Elliot and the Goblin Wars was awesome. She's an awesome writer. I wish I could have seen the trailer to False Prince, but the link didn't work. I follow this blog and liked and followed Jennifer's facebook page. another great one! Where do you guys find these? I'll be following her. and posting this one on facebook too. I got one new one following MMW yesterday, lets see if I can get another one today!!! thanks ladies. Everyone Check jennifer's blog, she has a great section for writers!!! check it out it has great tips. I can't wait to read this book and get to know Jennifer's work. 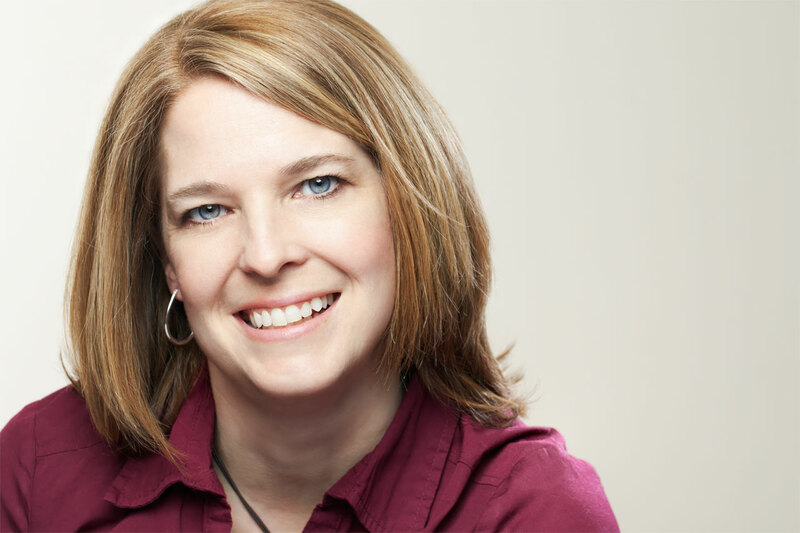 Congratulations, Jennifer on your successes! I've had my eye on The Lost Prince for a hole now? And super congratulations to Jennifer for being part of the Infinity Ring project! I read the article a little while ago, and one of my teachers at BYU has been announcing it to his English classes. Awesome that three out of six authors for the project are UT/LDS! I already follow Jennifer on Twitter and Facebook! Sounds good! would like to win! thanks for the giveaway! I'm following Jennifer on twitter from @stephthomasbook! I'm so excited to get to this book in my pile o' books to read! It looks great! I love it when new "good" books come out. I look forward to reading it!! This looks like it will be amazing! Thanks! Amazing premise! I'm excited to read this book. It looks like we have to choose a new winner...Renee' never contacted us. Our new winner is...Franklycreative!